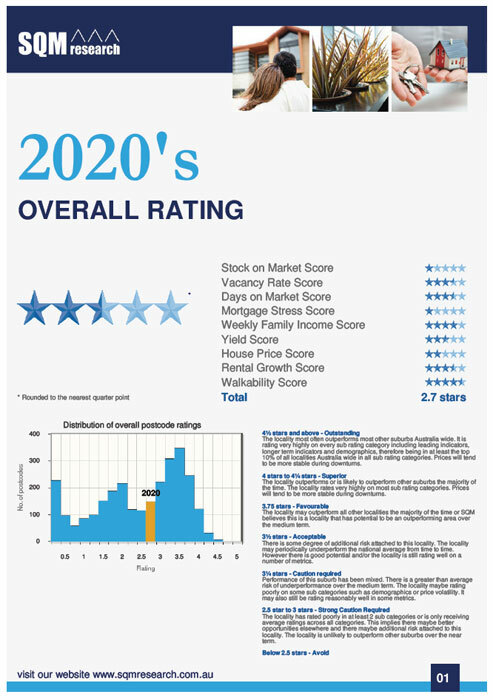 Do you or your clients require a uncomplicated, easy to read and interpret report, outlining the current property stats and state of the market on a postcode/suburb level? 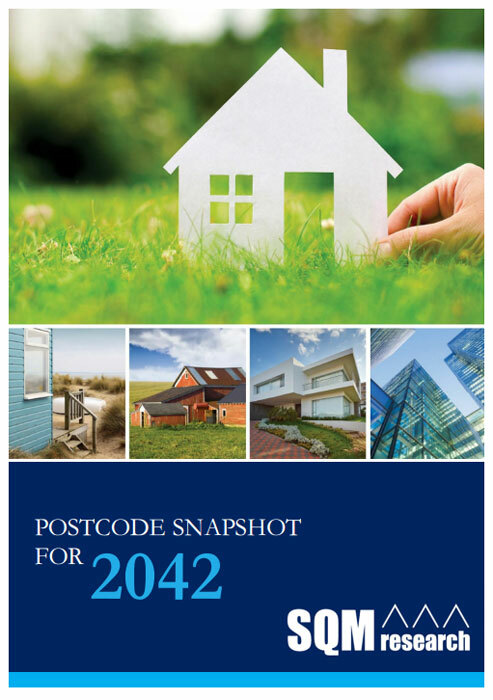 If the answer is yes, then SQM Research's Postcode Snapshot Report is for you! Days on Market - Exclusive to Postcode snapshot! All this data is packaged together for you into a predesigned report, in a professional layout which is ideal to either keep for personal use or provide to your clients. Then this report was designed for you!